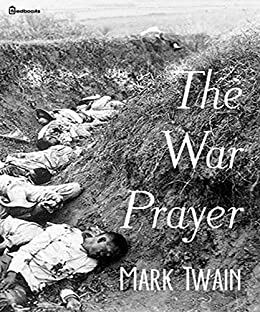 Written by Mark Twain during the Philippine-American War in the first decade of the twentieth century, The War Prayer tells of a patriotic church service held to send the town's young men off to war. During the service, a stranger enters and addresses the gathering. He tells the patriotic crowd that their prayers for victory are double-edged-by praying for victory they are also praying for the destruction of the enemy... for the destruction of human life.